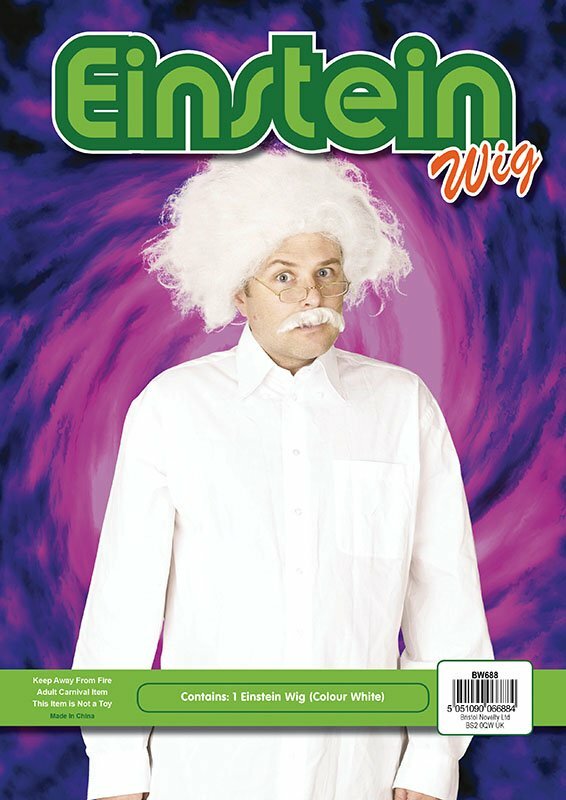 Einstein wig white. One size fits all. Elasticated inside.